They are the Forgotten Figures! They came from Africa, the Caribbean, the Americas, and the United Kingdom and showed America how to play soccer. They exhibited highly technical skills of the game, taught the youths in communities across the USA and Canada, and were their role models. They crusaded the game's uniqueness and its beauty. 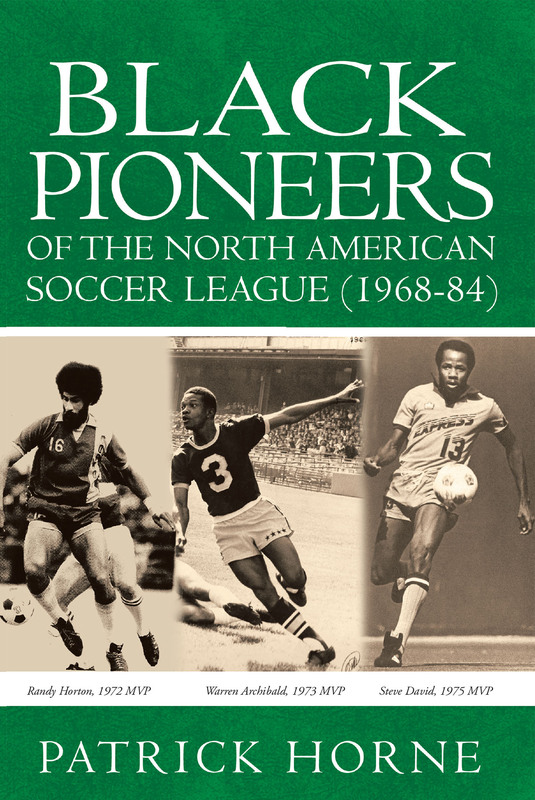 They were the black pioneers of the (original) North American Soccer League (1968-'84). Among them were the first MVPs of the league and the very first NASL Rookie of the Year; they were among the leading scorers and led their teams to NASL titles. In the process, they played a significant role in making the NASL a world-respected league, which led to the 1994 World Cup in the USA and now the successful MLS. Their efforts made soccer an American sport, and among them were Alberto, Archibald, Auguste, Best, Cannon, Charles, Coker, Cole, Cubillas, Cummings, David, De Leon, Eusebio, Evans, Fowles, Gamaldo, Grell, Horne, Horton, Ingram, Kapengwe, Knight, Lamptey, Largie, Lewis, Lichaba, Lindsay, Mathieu, Mfum, Mokgojoa, Motaung, Mwila, Ntsoelengoe, Odoi, Pearce, Phillips, Sanon, Scott, Sono, St. Lot, St. Vil, St. Vil, Steadman, Valentine, Welch, Welch, Whalen, and Pele. It all started with them; now they will be forgotten no more. This book is their tribute!